Petter Solberg is a living legend of motorsport! 13 wins in WRC, World Rally Championship in 2003, two-time World Champion in the FIA World Rallycross Championship. Today, we bow to one of the best drivers in history! Thank you for all the wonderful moments in rallycross! Solberg won a nationwide RC car championship the Norwegian Tamiya Cup in 1987 at the age of 13 as he inherited his interest of motorsport! Solberg began his career in the sport in the Norwegian ‘bilcross’ event, a form of rallycross. 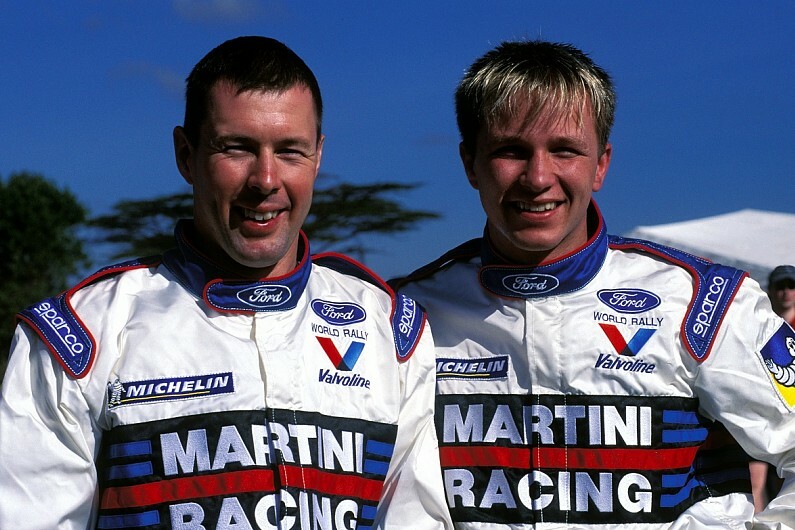 He took the national title in 1995 and 1996, before switching to rallying. He won the Norwegian Championship in 1998, the year of his WRC debut. Solberg joined the Subaru team in 2000 and it was with the Japanese manufacturer that he enjoyed his biggest success, finishing in the world championship top-two four years running and taking the title in 2003. When Subaru pulled out of the World Rally Championship in 2008, Solberg used private backing to start his own Petter Solberg World Rally Team with Citroën machinery. He took a total of 17 podiums for his own outfit and secured third place in the WRC title race in 2010. Then in 2013 he switched back to the world of rallycross with considerable success, winning the first ever officially sanctioned FIA world title in 2014 before retaining the crown a year later. 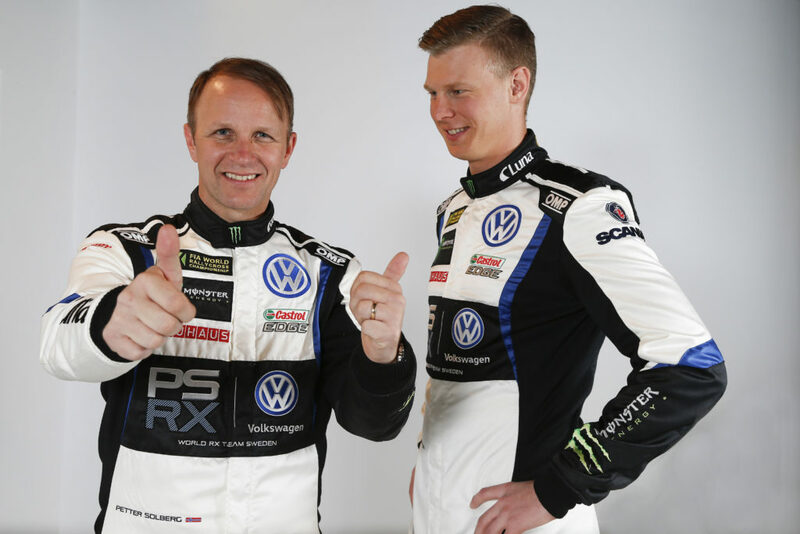 In 2013 Solberg changed discipline, competing in all nine rounds of the FIA European Rallycross Championship (ERX) with his own team, based in Torsby. After a lot of bad luck, including retiring while leading in Finland, he eventually finished the season 8th overall in the Supercars category. In 2014 he became the first ever FIA World Rallycross Champion (WRX) with his PSRX Citroën DS3 Supercar. Therefore, he is also the first driver ever to claim FIA World titles in two different motorsports. Solberg partenered with Liam Doran to compete for the Solberg Doran Rallycross (SDRX) team in the 2015 season. He successfully defended his WRX title with this Citroën DS3, clinching the title in the final round of the championship at Rosario in Argentina. In 2016, Solberg continued in the FIA World Rallycross Championship with a privateer Supercars class Citroën DS3. He won the first round at Portugal, and got three further podiums and a total of eight top 5 finishes, finishing 4th in the overall standings. 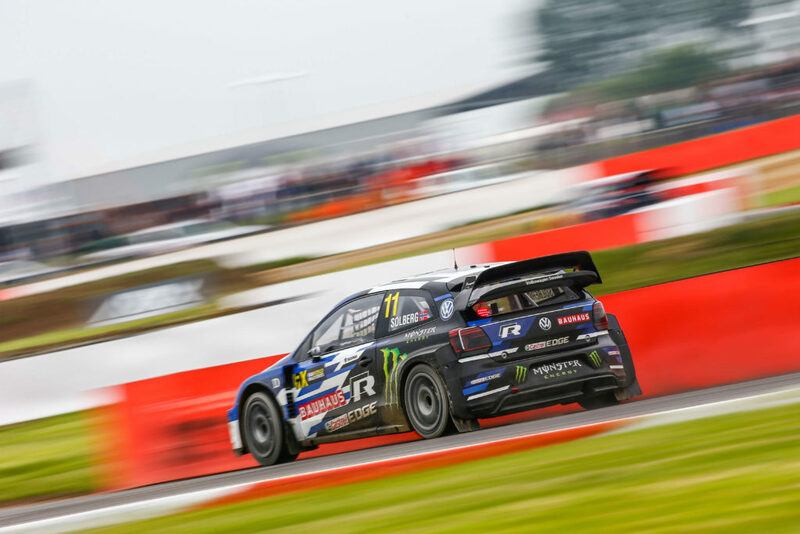 In December 2018, Solberg finished second with a VW Polo R in the AWD class at the GRiD 2018 gymkhana rallycross event held at Johannesburg. The driver doesn’t move away completely from the world of motorsport. He will actively support his son (Oliver Solberg) in developing his career. The driver himself announces single starts in rallies and participation in promotional campaigns. I’m sure we’ll hear about him again soon! Solberg was absolutely effective on the track and always smiling outside of it. Fans love it both on track and on being a good person every day. He never lost that joy and smile in himself. We will remember him like that! You certainly remember this video… He is dressed up like an old man and have some fun with a couple of Bertel O. Steen employees in a Mercedes AMG in front of hidden cameras. Produced by Gyro.